Our institutions are a reflection of the underlying culture. A corrupt culture creates fissures for sociopaths to rise up. For us to hope for a change, we must understand and work on the culture. While you’re here, check out Jayant’s new guide, High Risk, High Reward: Disciplined Junior Mining Investing! 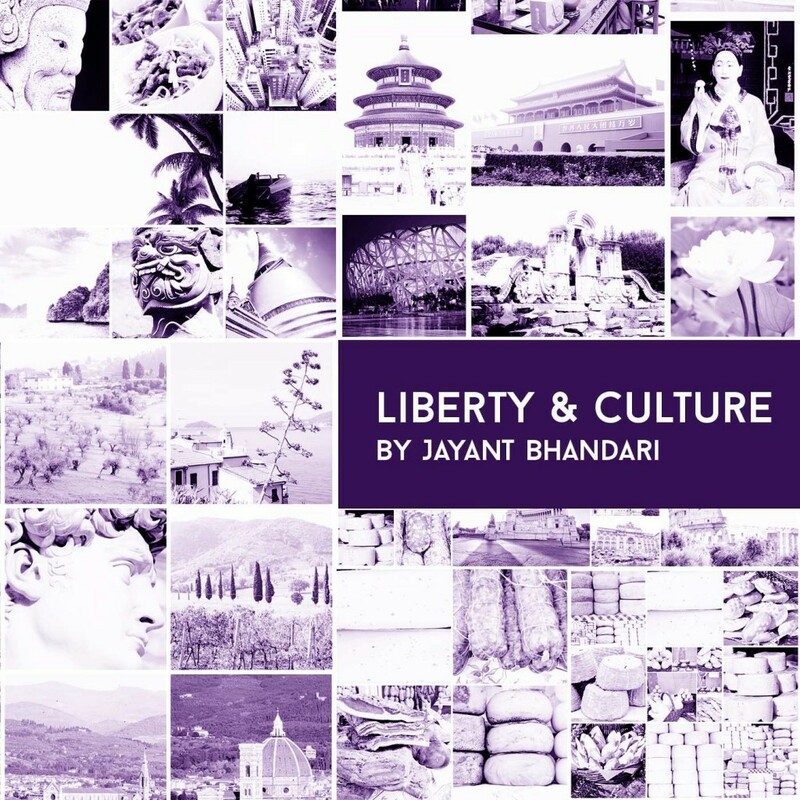 Liberty & Culture – How Safe Is India? Liberty & Culture – Nick Giambruno, Sr.